After a life of entrepreneurial ventures and hours in the saddle, JAMIE SAMPLES launched Yellow Barn Media, a full service marketing firm in 2007. 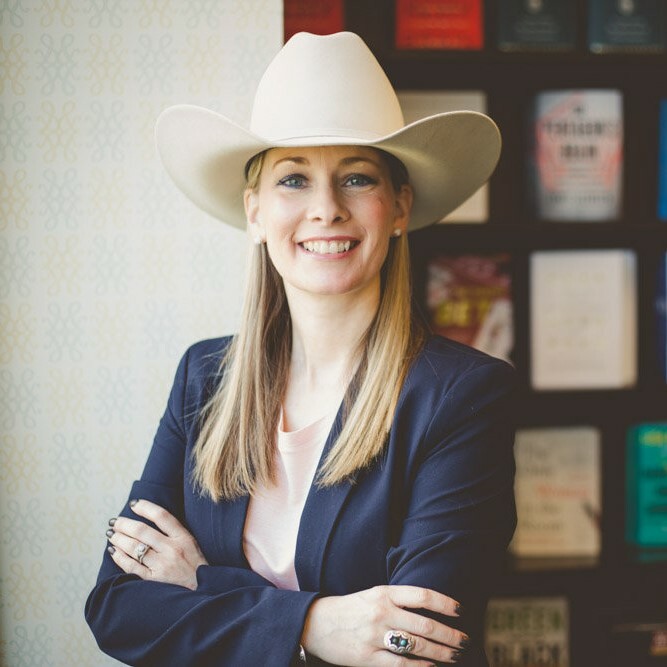 She has been featured in marketing books, podcasts and blogs, teaches and coaches equine business owners all over the United States, and her team manages multiple social media accounts. She shares her passion for life and business with her husband, young son, horses and many farm animals as well. Samples shared her 5 Tips for Better Facebook Live Broadcasts at the 2018 AHP Equine Media Conference in Hunt Valley, Maryland.